Priced from the mid $400,000s, Starling is designed to appeal to active, growing families seeking an attainably priced home in a family-friendly atmosphere where community living is built right in. LAKE ELSINORE, CA, August 11, 2018 /24-7PressRelease/ — With summer days dwindling, home shoppers eager to buy and move in to a new home now are encouraged to discover Starling in the gated Westridge community in Lake Elsinore where there are several move-in ready homes available. 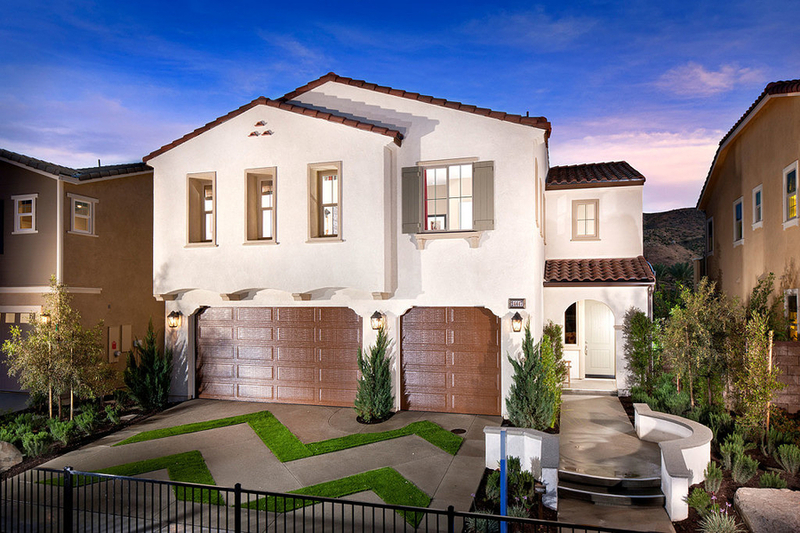 Pardee Homes’ Starling is an enclave of spacious two-story homes sited high upon a terraced hillside overlooking Lake Elsinore, Canyon Lake and the surrounding hillsides. Select homes purchased by August 19th qualify for a special promotion that can save the buyer thousands of dollars when they select one of three amazing offers: a new appliance package (washer/dryer and refrigerator); up to $12,000 off closing costs or free HOA dues for the first year. Priced from the mid $400,000s, Starling is designed to appeal to active, growing families seeking an attainably priced home in a family-friendly atmosphere where community living is built right in. Choose from three spacious floorplans with up to five bedrooms, four baths and square footage ranging from approximately 2,936 to 3,255 square feet. These stunning great room homes have covered patios, lofts, bonus rooms and two and three-bay garages. Interior amenities include a downstairs bedroom and bathroom, elegant master bedroom suites with dual walk-in closets, lofts or bonus rooms, optional fifth bedrooms (Plans 2 and 3) and a craft room in Plan 3. Among the move-in ready homes is a spacious Plan 2BR (Homesite 73) priced at $474,990 and boasting five bedrooms, a loft, three baths, a three-bay garage and approximately 3,037 square feet. The beautiful gourmet kitchen has a double oven, walk-in storage pantry and stunning granite countertops. Other features include upgraded flooring, a 3kw solar system with lease agreement and covered patio and deck off the owner’s suite. Comfort abounds with features such as large soaking tubs in the master bath, energy-efficient programmable thermostats and dual-pane spectrally selective Low-E tempered vinyl windows. Like all new homes built by Pardee, Starling at Westridge features the LivingSmart® package of standard and optional measures that increase energy-efficiency, save water, save money and contribute to the homeowner’s peace of mind. 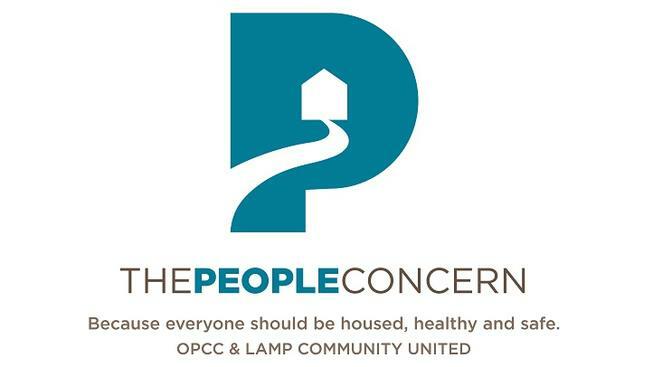 Homes are designed with components that include materials that come from recycled and sustainable sources, technology that reduces energy use and utility bills, and water smart appliances and plumbing fixtures. Westridge is conveniently located along Railroad Canyon Road at the entrance to the master-planned community and offering easy access to I-15 and I-215, convenient shopping at nearby Canyon Hills Marketplace and extensive recreational opportunities for boating and water sports down the hill at Lake Elsinore. Westridge amenities include the resort-styled two-acre Summit Park featuring a lap/wading/beach entry pool, spa, showers, tot lot, picnic tables and BBQs, fire pit, and basketball court and Bark Park, a dog park with two fenced-in areas, benches and plenty of room to run. For more information about Starling call (951) 429-1870 or visit www.pardeehomes.com/inland-empire/starling/. To visit from I-15, exit at Railroad Canyon Road and go east approximately 2.5 miles; turn left at Westridge Way and follow the signs to the Starling New Home Gallery.